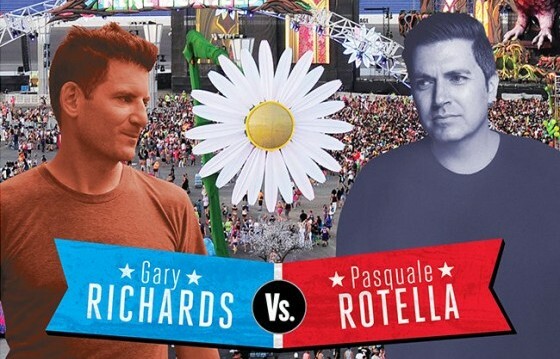 Looks like there’s trouble in paradise: Gary Richards, aka Destructo, the ­founder of HARD Events, has filed a trademark suit against Insomniac Events CEO Pasquale Rotella in order to cancel Rotella’s use of the Electric Daisy Carnival name, according to a http://www.billboard.com/articles/columns/code/6553548/electric-daisy-carnival-gary-richards-pasquale-rotella-hard-summer?mobile_redirection=false report. 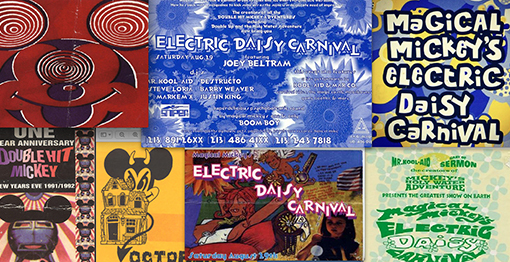 Rotella and Richards have been competitors in the promotional scene dating back to the early ’90s, and both have different ideologies about the direction music festivals should head–Rotella’s events focus on the rave experience, replete with ferris wheels, costumes, and stadium-sized dancefloors; Richards is more of a music purist and wants to distance himself from the rave experience, opting instead to create a more traditional music festival. 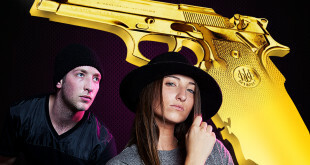 Live Nation, who owns both companies, has declined to comment on the situation, as has Richards.